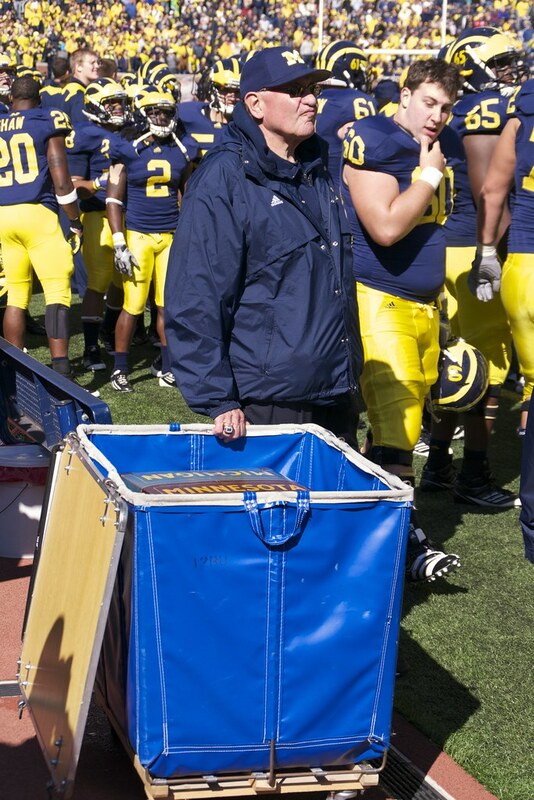 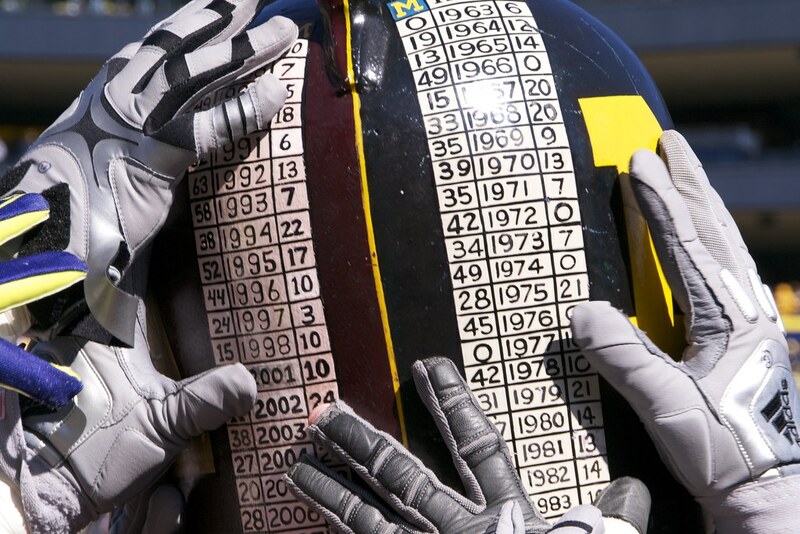 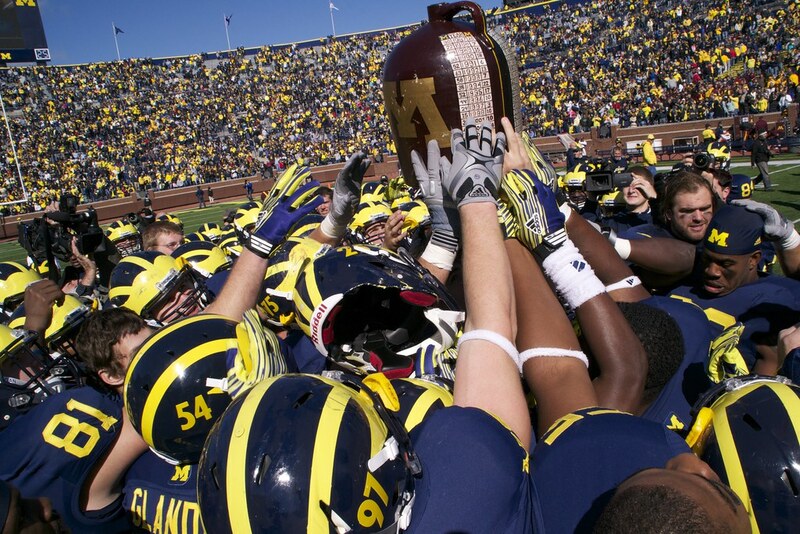 Whenever I think of the Little Brown Jug, I think of Jon Falk – Michigan's longtime equipment manager who will be retiring following the 2013 season. 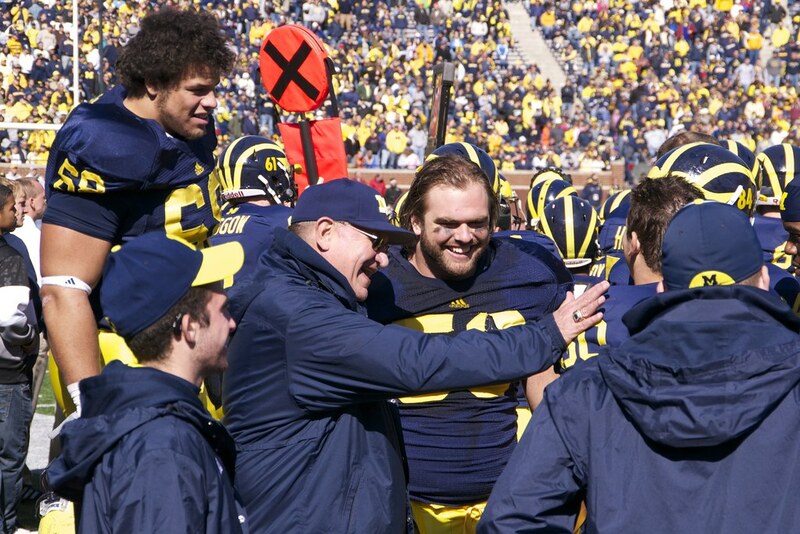 On the eve of the last time Big Jon will roam the sidelines for a Michigan-Minnesota game, I just wanted to share some photos that I snapped back in 2011. 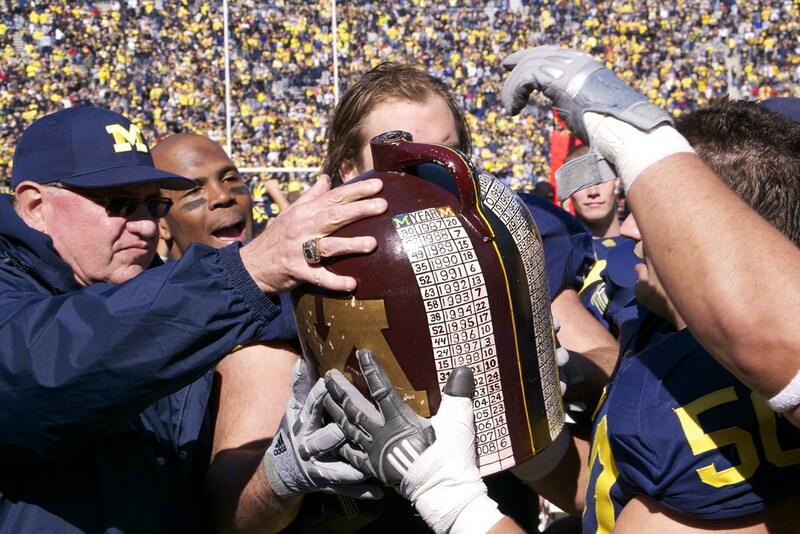 Here's to you Jon, the keeper of the Jug. 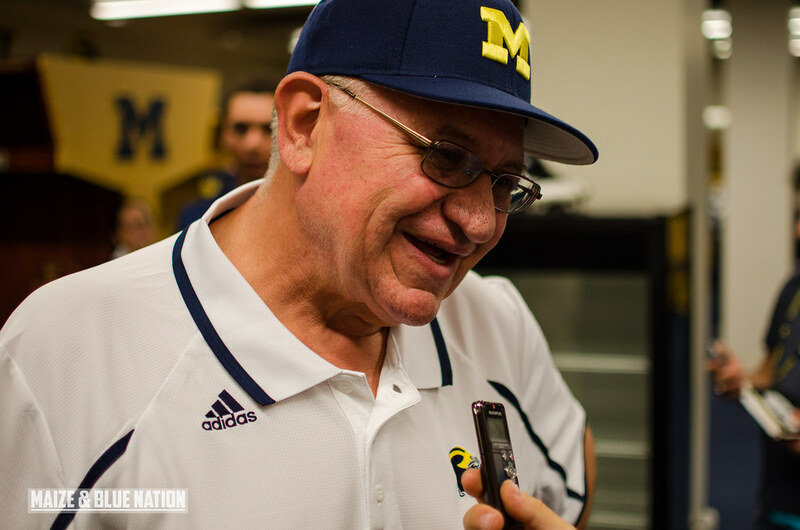 Win one for Big Jon!